Tucked away within an industrial area in a suburb of the Pink City is one of Rajasthan’s hidden cultural gems, the Gyan Museum. 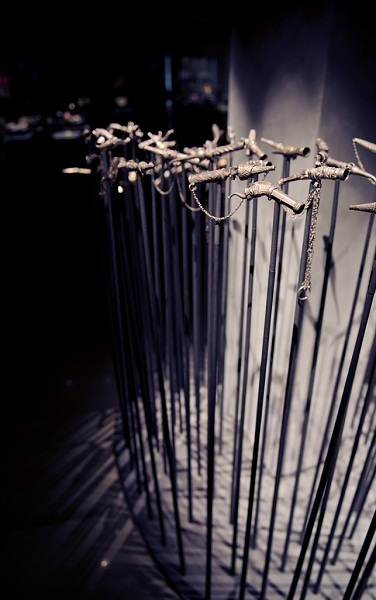 Chance upon it while you’re on a long drive through the city, and you won’t regret a visit to the sprawling space. 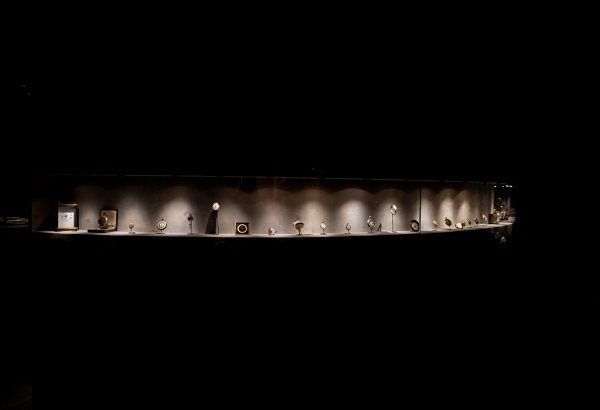 Housing a collection of over 3,000 antiquities from the private collection of gemologist Gyan Chand Dhadda, the eponymous museum was started by his sons at their jewellery manufactory, Gemplaza. Whether you’re an aficionado of Mughal and Rajput miniature paintings, Chinese pottery, Jain and thangka paintings, ancient scriptures, medieval-age coins or resplendent jewels, this quaint museum is home to them all. 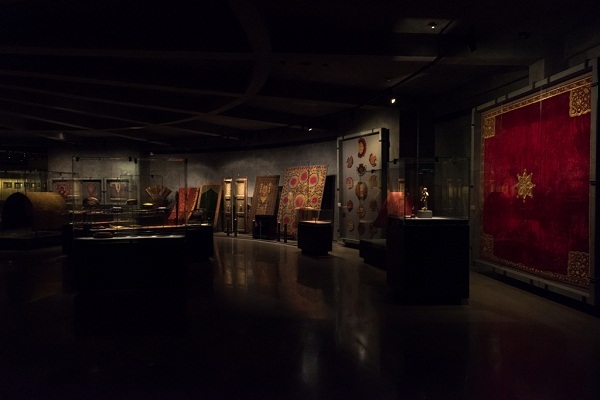 Travel through the pages of Indian and South Asian history as you view the many carpets, pieces of clothing and jewellery, palace decor and arms that our country’s forefathers once owned. With controlled lighting, an aesthetically designed space, and even a seating area with books on art and history for one to browse through, this one is for fans of all things cultural. The Gyan Museum is located in Rajasthan (Sitapura Industrial Area, Sitapura, Jaipur) and one can visit by appointment only. 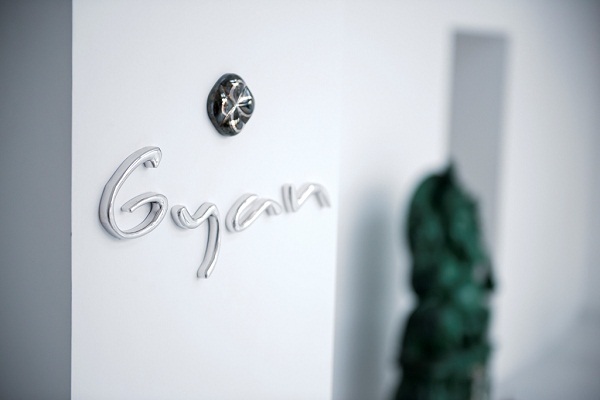 Visit www.gyanjaipur.com for more information.